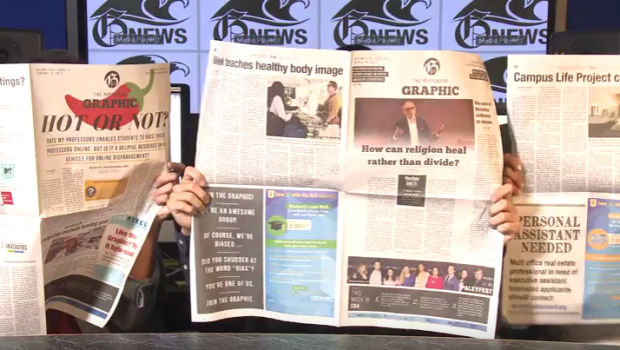 The first GNews video of the year is here! 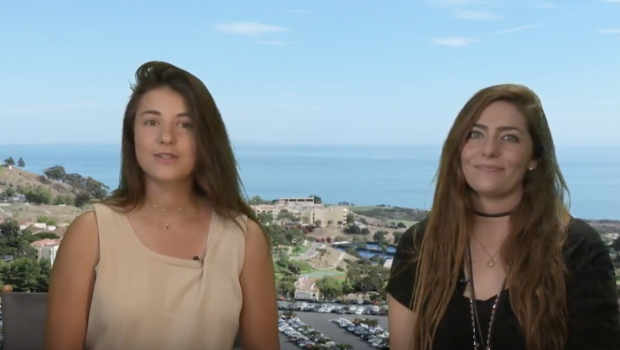 Find out more about changes to surf convocation, disability service office name change, and how the Pepperdine and local community are remembering 9/11. 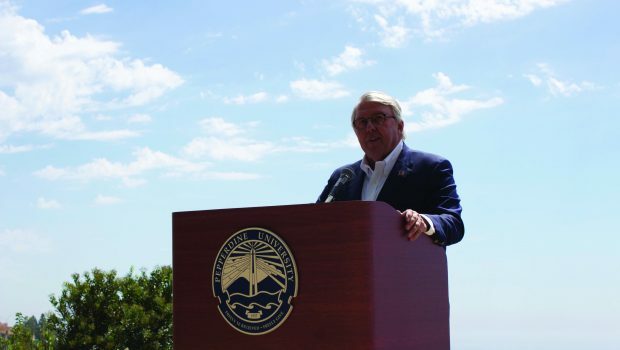 Pepperdine comes together to remember lost lives. 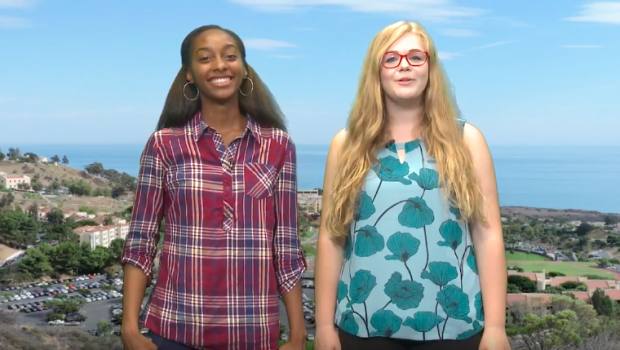 This is the last GNews for the 2016 – 2017 school year! 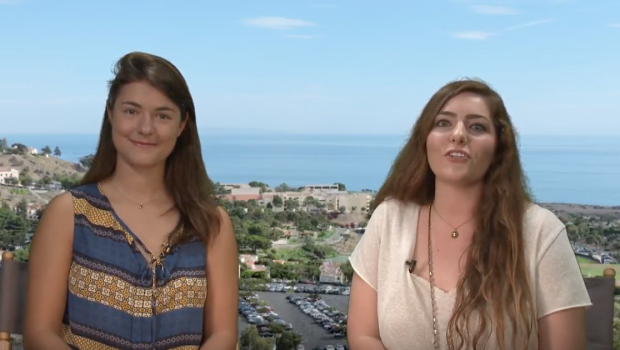 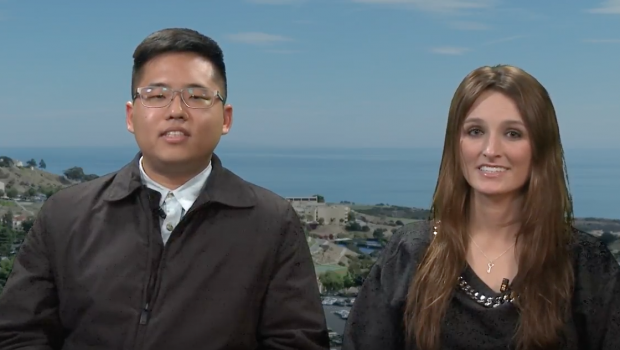 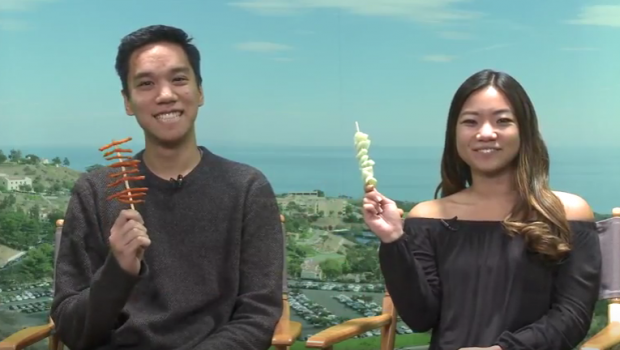 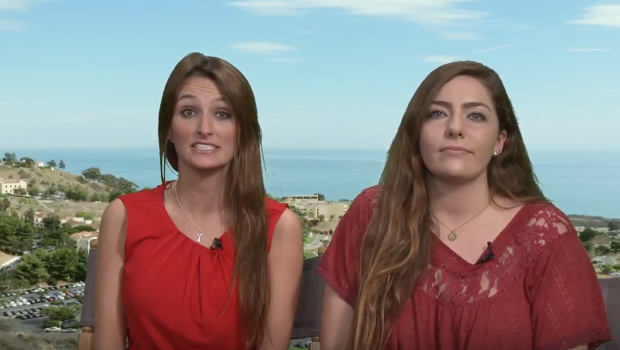 Find out more about Pepperdine’s Climate Calling Conference, Sexual Assault Awareness Month, and the annual Christian worship concert. 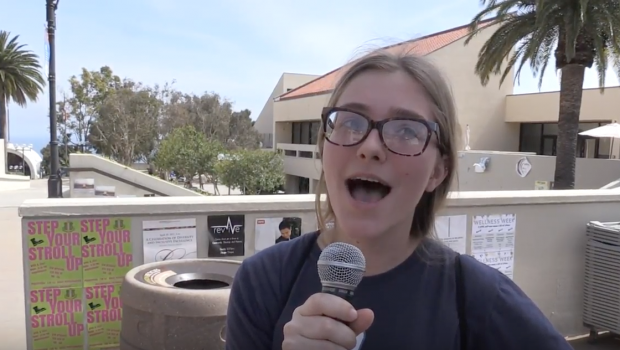 We spoke with admitted students at Pepperdine Admitted Students Day about how they felt when they found out they were accepted by Pepperdine. 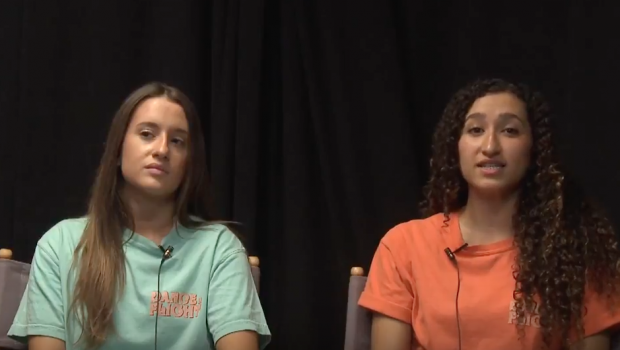 Watch this week’s episode to find out which group won songfest, why getting on-campus might be harder and why two resident directors and the assistant Intercultural Affairs director have resigned.